ジェフ・マクフェトリッジ について ▶▶▶▶ もっと知りたい ! The World’s First Ever ! 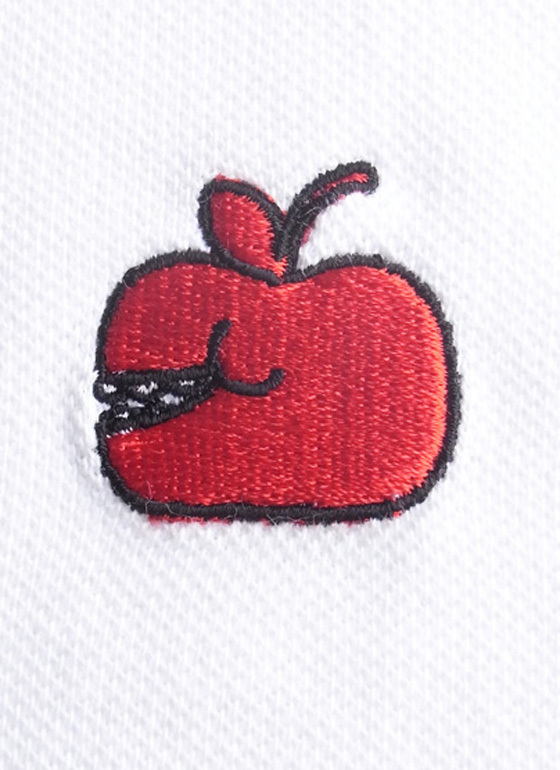 Geoff McFeridge’s Polo Shirt ! In the Publik:, only Solitary Arts have been available for Geoff’s designs. But now, his designs are available with the Publik: ‘s own products. 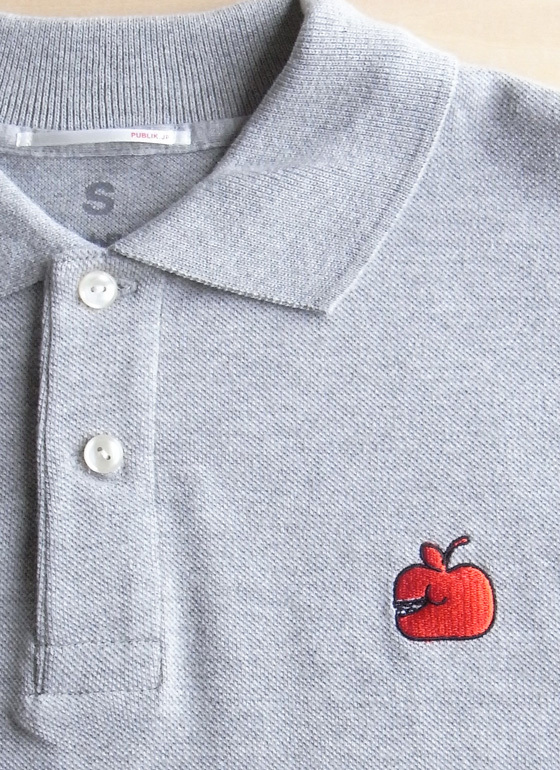 Furthermore, these are the first polo shirts of Geoff in the world. All Geoff’s works are initially hand drawn then they are developed and refined in computer programs. Every elements such as lines, layouts, balance and details in his works are truly perfect. 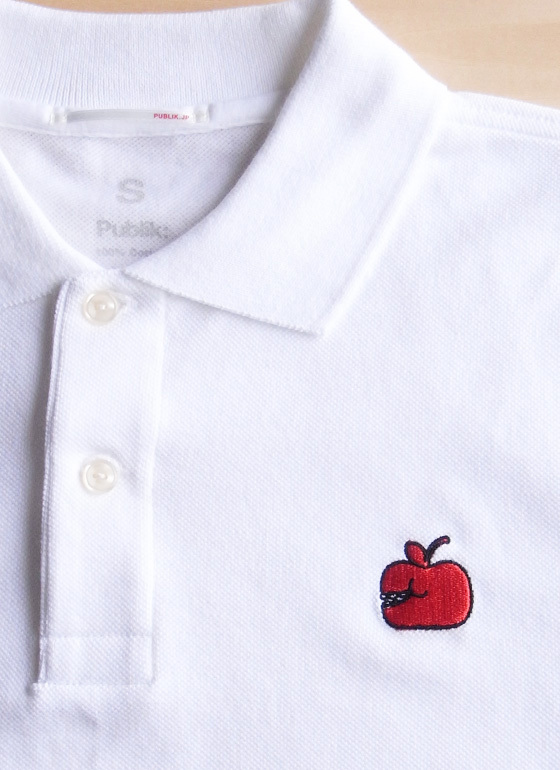 The designs of these polo shirts are no exception. Roughly, his works can be divided into 2 groups. The one is interplay, calm and internally spiritual then the other is more pop, humorous and sometime ironical. 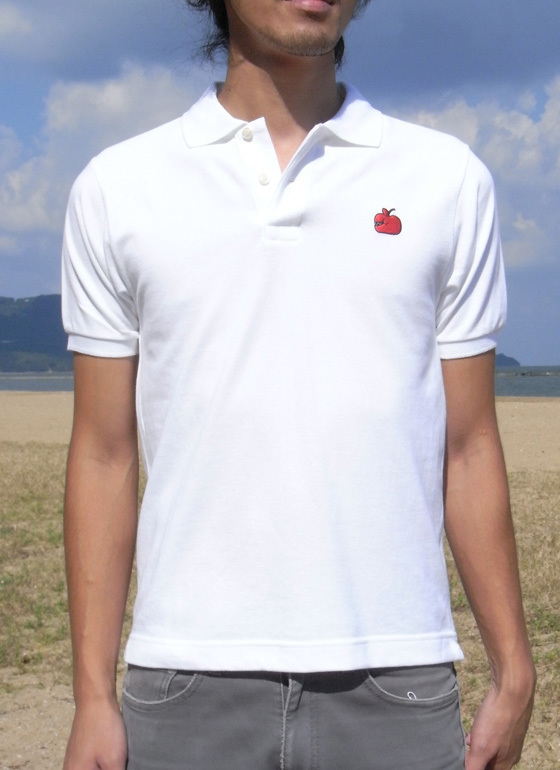 Probably, the designs of these polo shirts are the pop ones. Then they re so Geoff. His works are so impressive as he takes motif which is close to our daily life like banana and apple and give us so much fun and enjoy. To Know More about Geoff McFetridge ▶▶▶▶ GO ! Check More Geoff McFetridge’s Products ▶▶▶▶ GO ! ジェフ・マクフェトリッジ の ポロシャツ。新たに登場しました。これまでウェアでは、Tシャツなどのアイテムしか見ることができませんでしたが、ジェフのデザインがポロシャツになったのは、まったく初めてのこと。バナナとリンゴというとても楽しげなモチーフをとりあげてくれました。ポップでファニー、とても楽しげなイメージです。 Geoff McFetridge’s Polo Shirts have newly launched. 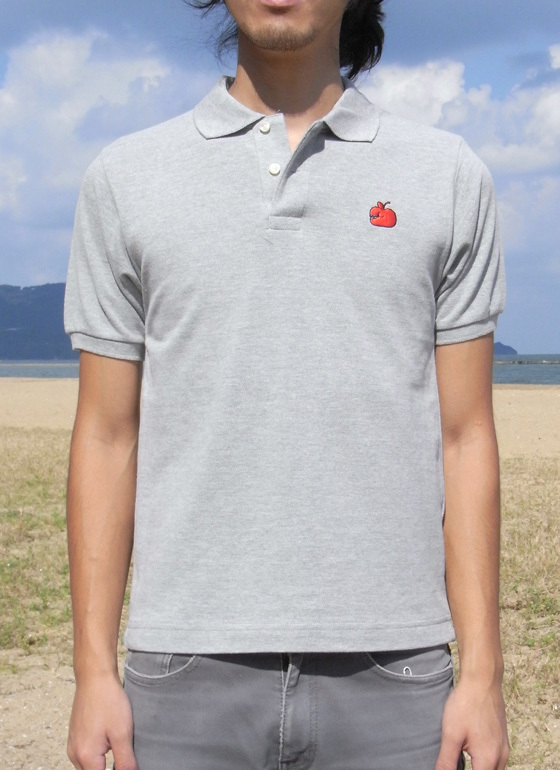 This is the world’s first polo-shirt ever. 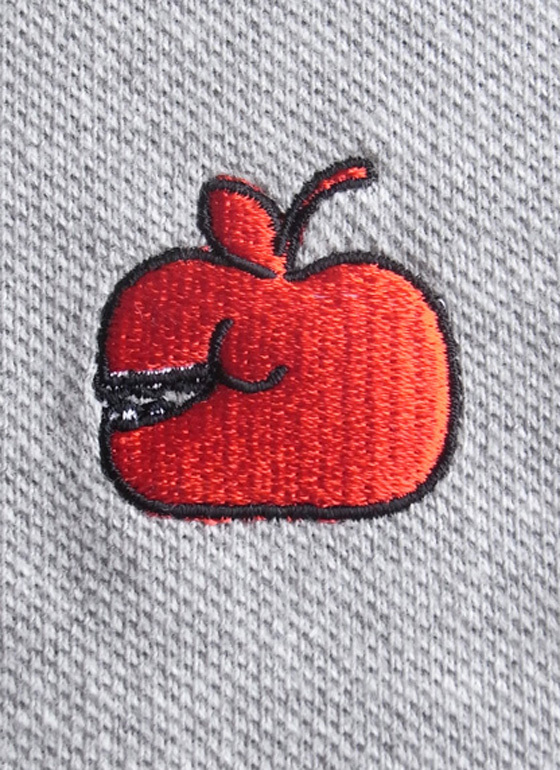 The motif from our daily life such as Banana and Apple give us so much fun with such humorous images.